God mother. Mother of the bride. Wedding. Wedding gift . Love. Heart. 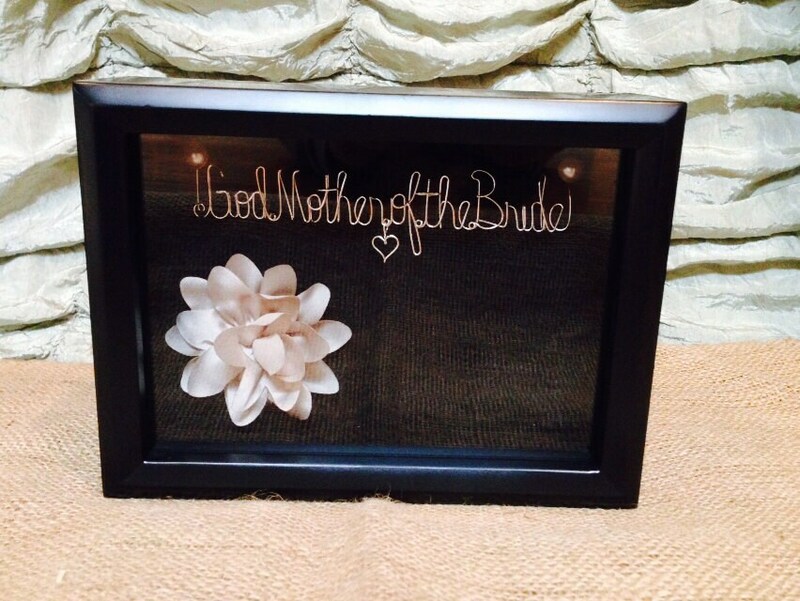 God mother of the bride shadow box, with flower and pearl posts.